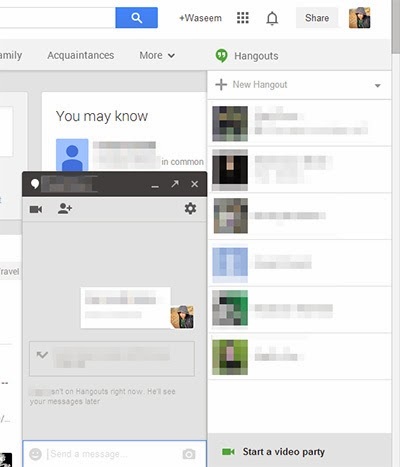 You can create or join communities on Google plus to discuss something. Google+ gives you option to make pages if you own a business or for any purpose you want (and purpose should be legal too). In my opinion Google Plus offers lot more stuff than Facebook (But Facebook is also trying its best to compete with Google+). 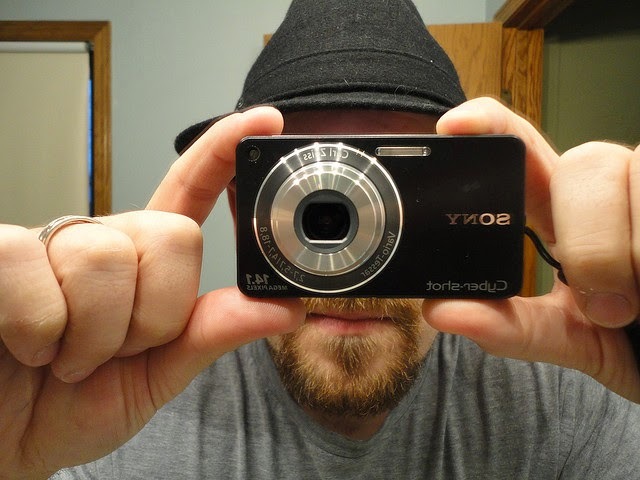 Images that you upload to Google+ are saved in your Picasa account. You can access your pictures from there if you want. 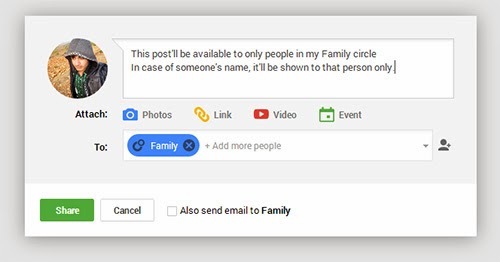 Like Facebook you can create events on Google+ too. You can get all information about restaurants, bars, cafes and hotels around you just by clicking on Local from menu. If you want to know what is going around the world just click on what's hot to see latest most popular posts from all around the world. 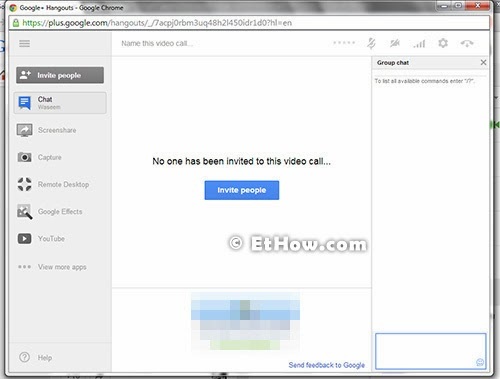 You can send them direct message or make a video call through hangout. Start video party and invite all of your friends to enjoy hangout. You can share screen of your desktop, watch YouTube videos with your friends and more. Post status to someone or to some specific circle so that only that person or persons from circle can see posts.